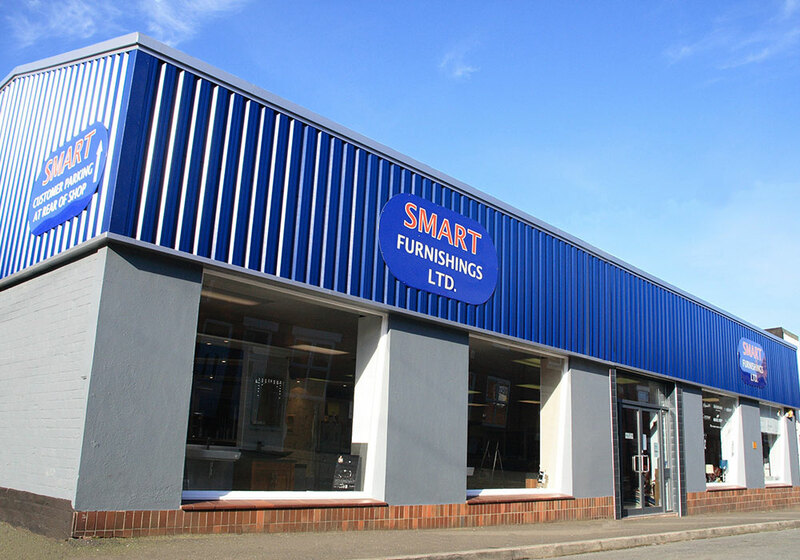 At Smart Furnishings, you will find an extensive and diverse selection of flooring solutions to suit your home. 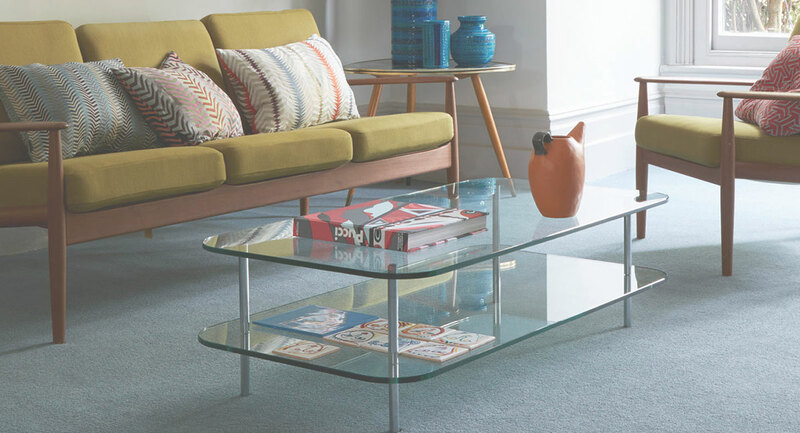 Our showroom has ranges from traditional wool, striped, stain-free carpet manufacturers, plus a wide selection of vinyl and laminate flooring to choose from. We also have a great selection of rugs to add that perfect finishing touch. Our flooring experts are here to offer advice and to help you through the buying process.